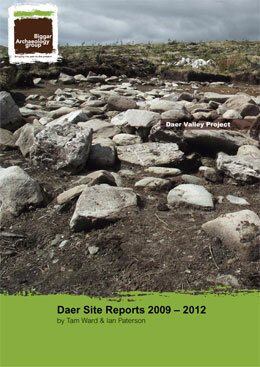 The Daer valley project work is now brought up to date with the publication of all reports with the exception of the 2013 work within the reservoir, and which will appear on the web soon. 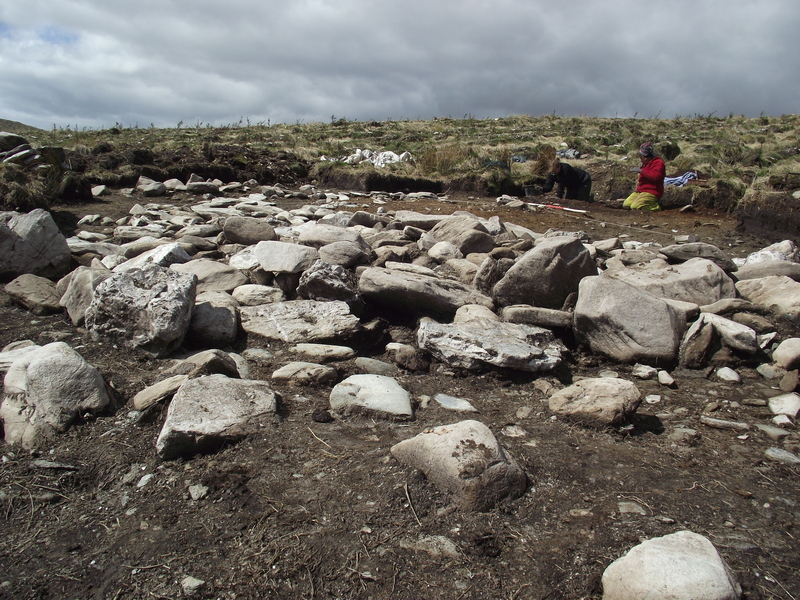 The 2013 fieldwork has produced yet another three Mesolithic sites and further work on post medieval sites was completed, all of which add an exciting new dimension to an already incredible story of a single valley in the Southern Uplands of Scotland. The recent project in Daer forestry, featured on the Digging for Britain T/V programme. Tam Ward was describing the apparent association of Mesolithic and Early Neolithic sites and suggesting that the elusive Transition between the two periods may have been discovered. After the programme we had two radiocarbon dates done on samples from Site No 94, we thought this was the best of several sites to make the case, but they both came out around 5600 years ago, therefore, unless the Mesolithic presence on the site was incredibly late (which we don’t believe) then we have to conclude that what we found was a Mesolithic site with an Early Neolithic settlement imposed over it – in other words – NO TRANSITION. The full details of the dates will be given in the next and last report; Daer 2013, and to appear soon. The full site report takes up over 400 pages so we’ve split them into sections below.